Lead generation is important for any successful business. When you start implementing your marketing strategy, you start getting inbound leads. Infact, at first these are visitors. Through anonymous lead tracking and monitoring, you can start sending out relevant ads and content. While this anonymous chunk will form about 98% of your traffic, there are visitors that will become leads almost instantly. Whatever it is, relevant marketing and content are the key to generating potential leads that will later become your loyal customers. It can either start with nurturing anonymous visitors and converting them into potential leads, or directly begin with lead nurturing. Lead generation is easier said than done. If only your leads would come into your marketing funnel hassle-free! While this takes a lot of content marketing across multiple channels, it also comes with a bundle of misconceptions that hold back marketers. These lead generation misconceptions that hinder most businesses from generating quality leads for their business includes using only one lead generating channel, having a slow and underperforming landing page and not perform A/B test on it, not using content strategy for your product launch and not retargeting your audience. Having only one channel to collect leads is like packing all your eggs in one basket. If anything happens to that basket, all the eggs are gone. Do you remember the Google updates – the Panda and the Penguin? It ruined many businesses that were dependent on Google search engine. When you have multiple channels, it will help you to be where your customers are, thereby increasing your conversion rates. 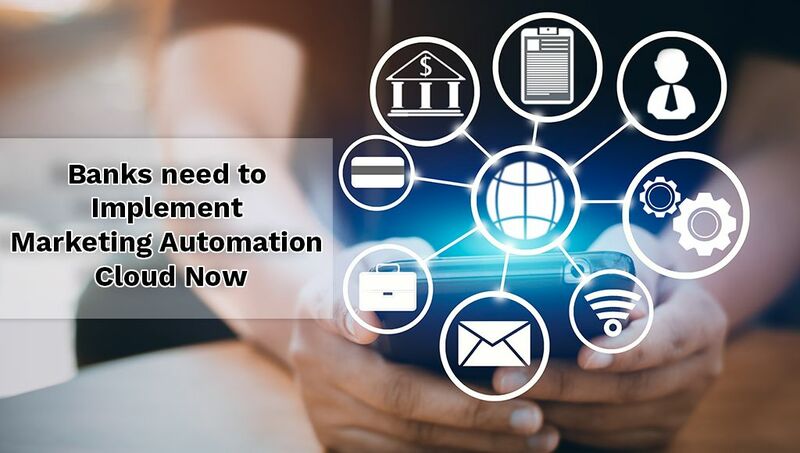 Research shows that 97 percent of marketing professionals saw a revenue boost after implementing multichannel marketing. However, not all these channels are created equally, you need to find the ones that work for your business so that can you can maximize your returns. A landing page is important in generating leads for your business. It is the page you drive visitors to, to convert them to leads and prospective customers. It’s main purpose is to help you convert your web traffic into qualified leads. A good landing page should increase your conversion rate. According to searchengineland.com, the general conversion rates are 1%. However, landing pages help top 25% companies score an average rate of 5.31% or higher. A landing page is touted as effective only when it loads fast and smooth. A landing page that loads slowly will have lower conversion rates. A landing page that loads faster will have higher conversion rates because the faster it loads, the easier it is for your visitors. Do you want know more about this topic? Discover the anatomy of the perfect landing page here! According to a Kissmetrics infographic, if your page load time hits 4 seconds, you’ve lost a fourth of all visitors who are potential quarter of conversions. If you don’t want to lose your prospective leads and customers, you will need to a/b test your landing page. A/B testing your landing page will help you to know the basic elements that are not working as they should and better optimize them. According to E-consultancy, of companies that see large increase in sales, 71% tested multiple landing pages. Therefore, you need to a/b test your landing page. 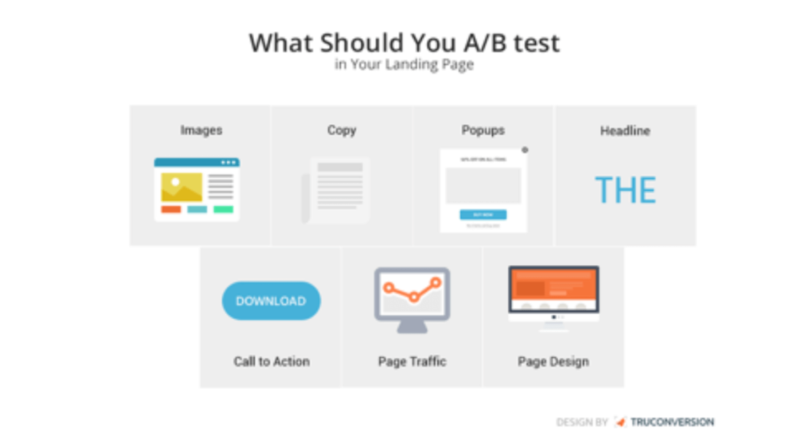 So, what are the elements you should A/B test on your landing page? Let’s look at a case study from Mozilla. Mozilla gets tons of downloads, but they still wanted more. So, they set off to see what they can improve to encourage their web visitors to download more. They decided to test their landing page load speed. Before this test, the landing page was really slow. In fact, their download button does not show up until after 7 seconds. That was what their visitors had to deal with. When they noticed this, they decided to carry out an a/b test. 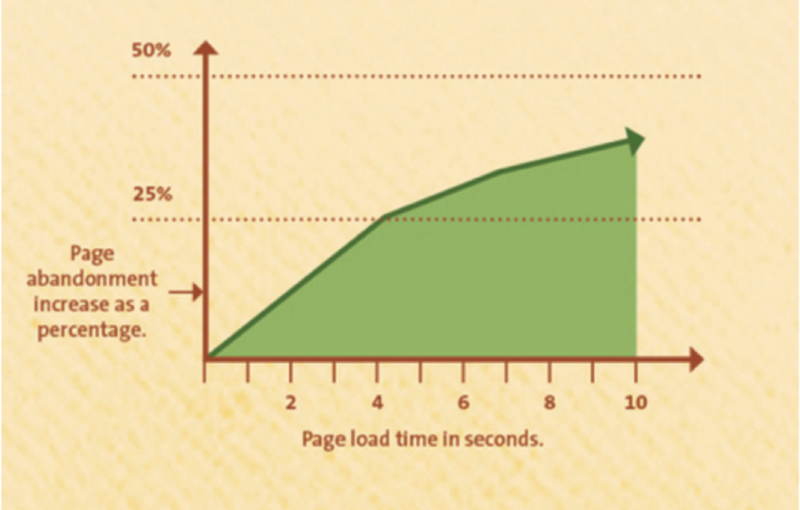 They were able to remove 2.2 seconds off the average page load time. 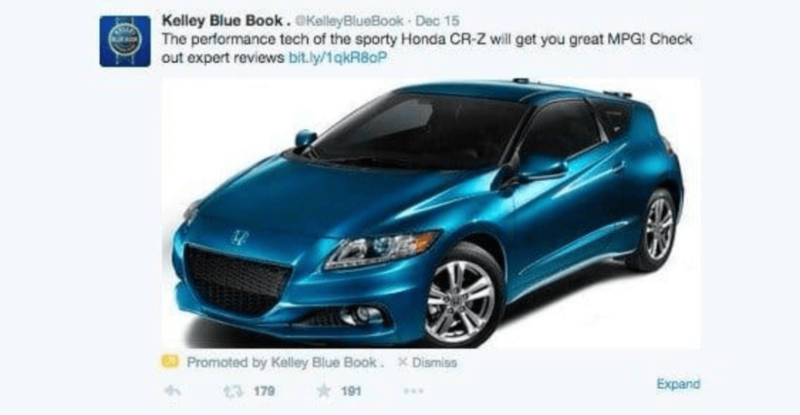 This increased their download conversions by 15.4%. This is the reason why you need to always a/b test your landing page elements to increase conversions. Content marketing is an effective strategy you can use to generate leads for your business. 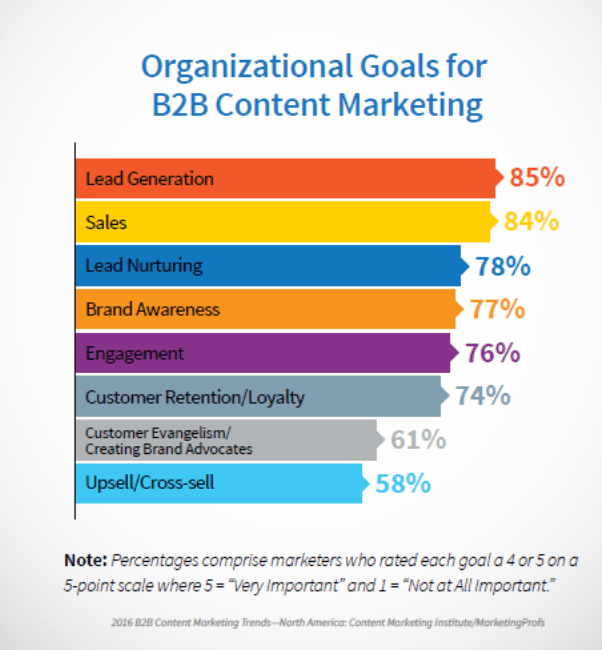 In fact, 85% 0f b2b marketers say lead generation is their most important content marketing goal in 2016. As good as it sounds, if you don’t have a content marketing strategy in place for your product, your level of success will be low. 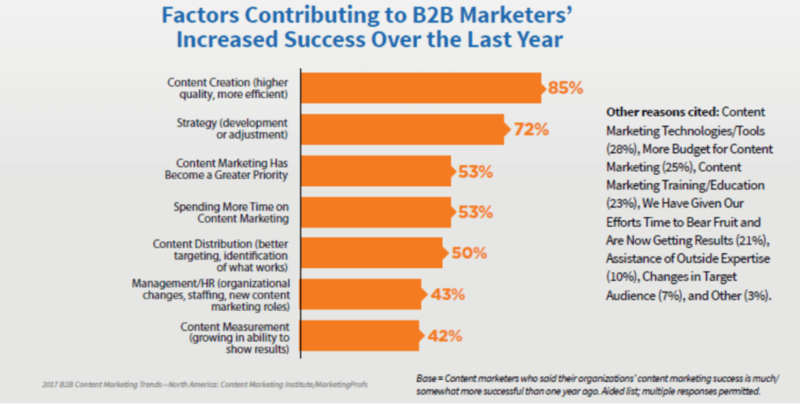 According to Content Marketing Institute research, content marketing strategy is one of the contributing factors that can increase your success. You will answer the questions in the infographic above and use it to create valuable content for your audience. Content format: Your content format can be blog posts, e-books, video content, infographics, webinar, mini-course, Social media content, etc. Content distribution: You can share or distribute your content on the social media networks (Facebook, Twitter, LinkedIn, Pinterest, G+, etc), forums in your niche, etc. Engage with your audience as they comment on your blog posts and on your social media channels. Measure your results: Track the result of your content marketing efforts using metrics like view and click rates, comments and responses, leads generated, sales, etc. Content marketing will help you to build awareness for your product, drive traffic to your product website, get visitors to subscribe for your emails so that you can nurture them with relevant content and convince the leads to buy your products. A visitor lands on your website or maybe your landing page, but does not convert. You then add a pixel to their browser to follow them with ads around the web until they come back to your website to convert. 98% of people who visits your website will bounce off before buying anything from you. You need 6 to 8 touch points to generate leads and sales. 2% of consumers who visit your website for the first time convert. Retargeting will help you to attract the remaining 98%. On average, retargeting ads are 76% more likely to be clicked on than a regular old display ad. The reasons above are why one in five marketers now have a dedicated budget for retargeting. You can retarget your website audience on Facebook, LinkedIn, Quora, CRM, Google AdWords, etc. Above are four misconceptions about lead generation. Instead of generating leads from one channel, use multiple channels to enhance your conversion. Optimize your landing page speed and use a/b test to further increase its conversion. Create content marketing strategies for your product and use retargeting ads to bring back lost visitors. Are there any other misconceptions about lead generation you are still struggling with? Tell us in the comments. CEO and co-founder at LeadsBridge. A suite of automation tools for Facebook Advertisers. Social Advertising and Marketing Automation enthusiast. Great work Stefan, Thanks a lot for putting light on this developing field of lead generation. It can be a useful task for marketers. That’s a great article, Stefan! Hope to learn more from your future insightful articles! 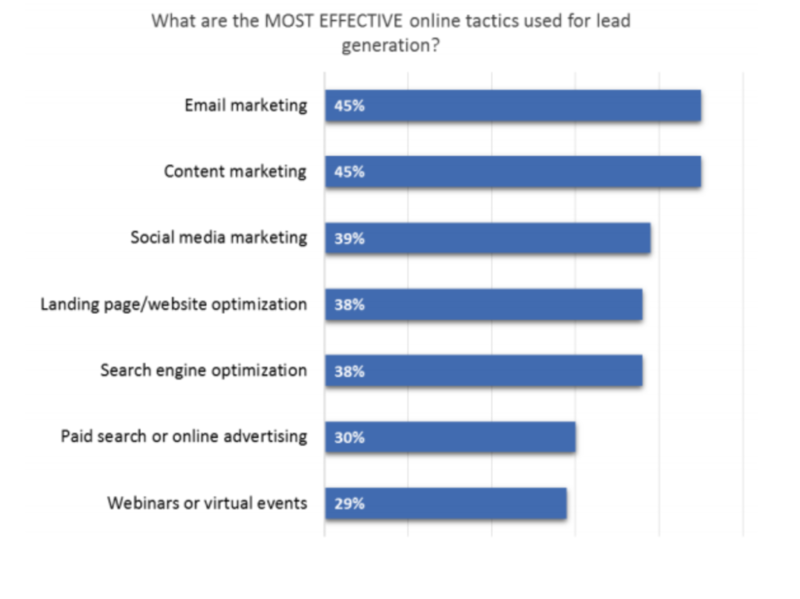 Insightful article about lead generation, which satisfied my hunger for learning about it. I will be looking for more profound insights. Great blog!Stefan. I found it very useful to read a great piece of information regarding lead generation; which is the most critical aspect. Lead generation is significant for any marketing process. Hence I found it interesting to read about it which can be further utilised to increase the conversion. Such a fantastic article, as I was able to clear all the myths around the lead generation and its strategies. There are number of myths around lead generation and its strategies. Thanks a lot to the Aritic team which has offered a great piece of information regarding lead generation to increase the conversion. Hey Stefan, I am just about to start a venture. Your article was very helpful and makes a good guide. I have shared this with my team as well. Many thanks.